The complete archive of articles I wrote for the Henry Jackson Society, as Greater Europe Co-Director and European Neighbourhood Section Director between 2005 and 2012 is now available online at henryjacksonsociety.wordpress.com . My review article ‘Slobodan Milosevic’s place in Serbian History’ was published in a special edition of European History Quarterly guest edited by Dejan Djokic, vol. 36, no. 3, July 2006, pp. 445-462. What follows is an extract from it. The widespread portrayal of Milošević as promoter of Great Serb nationalism and instigator of the break-up of Yugoslavia has not gone unchallenged. In Yugoslavia – the state that withered away: The rise, crisis and fall of Kardelj’s Yugoslavia (1974-1990) [Jugoslavija – država koja je odumrla: Uspon, kriza i pad Kardeljeve Jugoslavije (1974-1990)], Dejan Jović attempts perhaps the most ambitious revisionist treatment of Milošević, arguing: “In his first phase, Milošević was probably a Yugoslav nationalist, but he never became a Serb nationalist, as many label him today” (p. 65n, emphasis in original). For Jović, the real villain who destroyed Yugoslavia was Edvard Kardelj (1910-1974), Tito’s right-hand man who successfully pushed for an increasingly decentralised Yugoslav state from the late 1960s on; Jović argues that from1966 and particularly from 1974, Yugoslavia was ‘the fourth (Kardelj’s) Yugoslavia’ (p. 16), which ‘withered away’ as the result of the deliberate intention of its creator, inspired by the socialist principle that the state should do just that. By contrast, Milošević sought to restore Yugoslavia to its former strength and unity, and therefore comes across as an initially relatively benign figure in Jović’s account, only turning to Serb nationalism reluctantly, under the pressure of events outside his control. Taken simply as a study of the Serbian Communist elite in Titoist Yugoslavia, Jović’s study is illuminating and provides valuable new insights into key events up until 1990. But in attempting to reinterpret the history of the break-up of Yugoslavia, Jović ties himself in knots. By virtually ignoring the Yugoslav republics other than Serbia, except for Slovenia in the 1980s, and by abruptly ending his story in mid-1990 – a full year before the final collapse of Yugoslavia – Jović has adopted too narrow a focus for such an ambitious undertaking. Since, as Jović himself notes (pp. 145-146), Kardelj promoted the withering away of the republican as well as the Federal states, and since it was only the Federal state that eventually disappeared, it is difficult to see how this can be blamed on Kardelj’s constitutional model. Yet elsewhere, Kardelj is portrayed as promoting the statehood of the republics (p. 179), in which case Kardelj’s constitutional model cannot be ascribed to a socialist belief in the ‘withering away’ of the state. Since Jović describes Kardelj as supporting the Serbian Communist aim of reducing the autonomy of Kosovo and Vojvodina, and Tito as preventing this (pp. 177, 261-262), it is difficult to accept Jović’s claim that the ‘fourth’ Yugoslavia was indeed Kardelj’s and not Tito’s; or that “in destroying the fourth Yugoslavia, Milošević rejected Kardelj but not Tito” (p. 156). Jović appears to want it both ways, arguing that Yugoslavia had ‘withered away’ by 1990, but also that Yugoslavia was destroyed by politicians in the late 1980s. But Milošević could not be guilty of “destroying the fourth Yugoslavia” if it had, according to Jović, already destroyed itself. Nor can Jović fairly accuse Tudjman’s Croatia of “separatism” (p. 63), since he also argues that, by the time Tudjman was elected in the spring of 1990, there was no Yugoslavia left to practise separatism from. In portraying Serb and other nationalisms as the consequence, not the cause, of Yugoslavia’s break-up (pp. 57-58), Jović gets into further difficulties. For if Milošević was indeed a “Yugoslav nationalist”, and if, as Jović argues, the Yugoslav population was more supportive of the Yugoslav idea than were the Yugoslav elites (p. 42), it is unclear what the impetus was that shifted Milošević toward Serbian nationalism, as Jović describes (pp. 471-473). Jović’s theoretical model appears to be in constant rebellion against his facts: he quotes Borisav Jović’s diary to show that Milošević planned the expulsion of Slovenia and Croatia from Yugoslavia (pp. 482-483), saying that this decision “formally destroyed Yugoslavia” (pp. 482-483), yet subsequently concludes that “[t]he sources which were at the disposal of the author of this book do not give sufficient reason to support the conclusion that the members of the Yugoslav political elite in this period (including, thus, Slobodan Milošević and Milan Kučan), intended to destroy Yugoslavia” (p. 491). He goes on to say that many of these figures were “genuinely surprised by the collapse, and still more by the war that occurred after it” – he does not except Milošević (pp. 491-492). This comes dangerously close to whitewashing the warmongers. 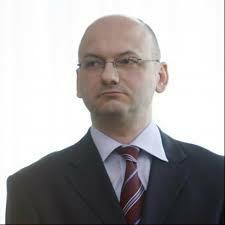 Jović describes the JNA’s intervention in Croatia as motivated by the goal, “perhaps in good faith, of preventing direct ethnic conflict in Croatia” (p. 485), and the war as “the expression of a weak, ineffective state that was not in a condition to restrain the private armies, private revenge, private ‘laws’ and private force” (pp. 492-493). Yet it was not “private armies” but the JNA, under the direct and formal leadership of Milošević’s Serbia (and Montenegro), that destroyed the Croatian city of Vukovar and assaulted Bosnia in 1991-92. Jović’s thesis shows that attempting to shift the blame for the destruction of Yugoslavia away from Milošević and Serb nationalism creates far more theoretical problems than it solves. We live in small-minded, mean-spirited times. 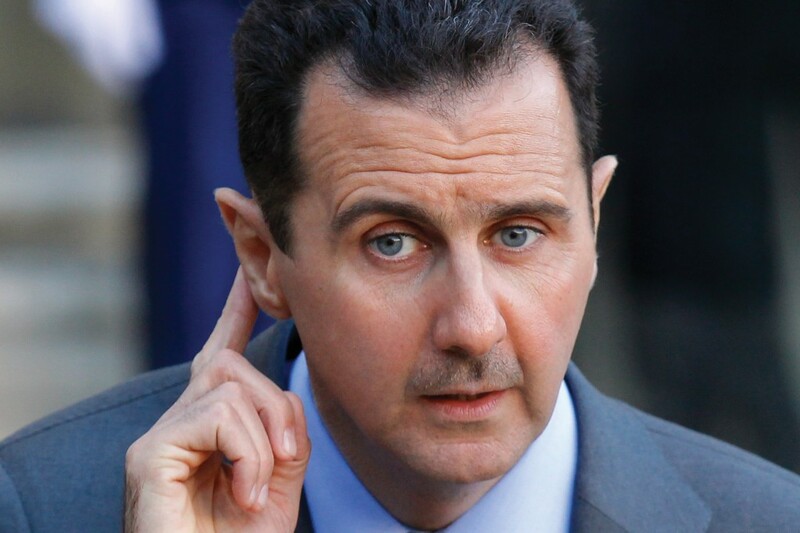 More than two years into the Syrian civil war, with 100,000 dead and Iran, Russia and Hezbollah openly supporting Assad’s murderous campaign, Britain’s parliament has narrowly voted to reject Cameron’s watered-down parliamentary motion for intervention. This motion would not have authorized military action; merely noted that a ‘strong humanitarian response is required from the international community and that this may, if necessary, require military action that is legal, proportionate and focused on saving lives by preventing and deterring further use of Syria’s chemical weapons.’ Cameron would still have needed a second parliamentary vote before he could have authorised the use of force. Parliament’s rejection of even this feeble step sends a clear message to Assad that he can go on killing without fear of British reaction. 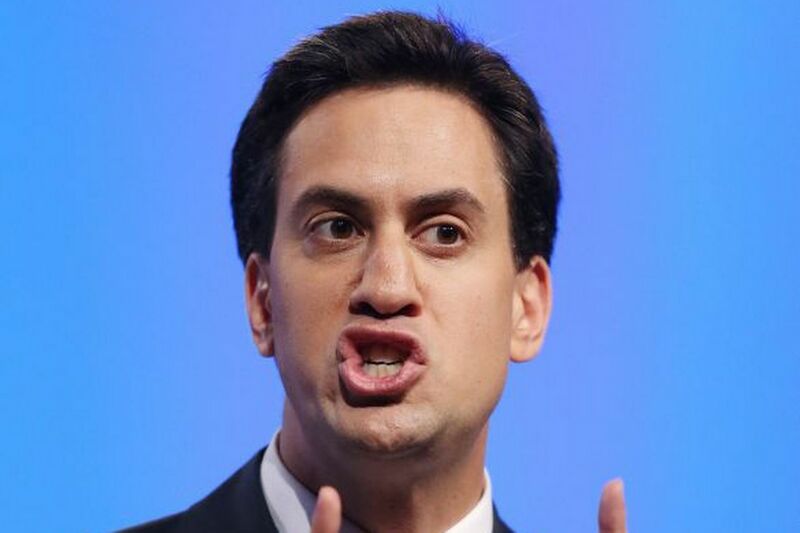 The strength of isolationist, Little Englander feeling in Britain has been demonstrated. Cameron was defeated by the same uncontrollable ‘swivel-eyed loons’ of the Tory backbenches and grassroots who tried to sabotage gay marriage and want to drag Britain out the EU. It was perhaps too much to expect a parliament that is so savagely assaulting the livelihoods of poorer and more vulnerable Britons to care much about foreigners, particularly Muslim foreigners. The International Criminal Tribunal for the former Yugoslavia (ICTY) has had a bumpy journey since its foundation in 1993. It has long been condemned by Serb and to a lesser extent Croat nationalists, as well as by left-wing and right-wing hardliners in the West, as a political court set up to serve the interests of the Great Powers. But until recently, it has been supported by liberals in the former Yugoslavia and in the West and beyond, as a positive and necessary exercise in international justice – albeit one that has not produced very satisfactory results. In recent months, however, a realignment has taken place: former supporters of the ICTY have begun to condemn it in the same ‘anti-imperialist’ terms used by the nationalists, and to present its judgements as the work of Great Power intrigue. 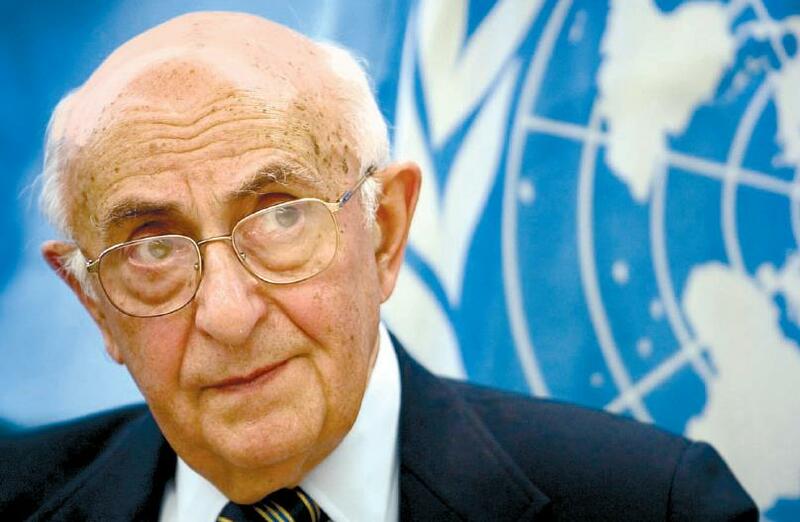 Their anger has focused above all on the figure of Judge Theodor Meron, President of the ICTY. Meron is a Polish Jew by birth and a Holocaust survivor, who emigrated to Israel, was educated at the University of Jerusalem, and served as legal advisor to the Israeli Foreign Ministry and as Israel’s ambassador to Canada and to the UN, before emigrating to the US. Meron is no Zionist hawk; in 1967, he wrote a memo for Israeli Prime Minister Levi Eshkol advising against the building of settlements in the newly occupied West Bank and Golan Heights. Yet with a sad inevitability, his Jewish and Israeli background have taken on a sinister prominence in the current campaign against him. In other words, many if not most women who have abortions feel they have no choice. Overworked women with low incomes, unsupportive families, unsympathetic employers, no partners and/or existing children to care for may simply be unable to cope with a baby; nursery care in the UK is prohibitively expensive – on average around £50 per child under two per day in London. Women may find their careers or education derailed by pregnancy. Not to mention the stigma attached to unplanned pregnancy, particularly for teenagers; this may literally be fatal for those whose relatives are of the ‘honour killing’ variety. According to the dictum attributed to Edmund Burke, all that is necessary for the triumph of evil is that good men do nothing. Yet evil will triumph even more easily if good men help the evil-doers. 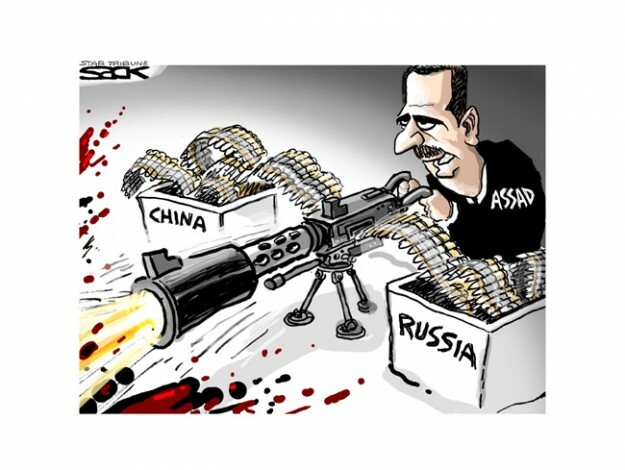 In the Syrian civil war, with more than 80,000 dead and no end in sight, that is what the European Union has been doing, by upholding an arms embargo on the supply of weapons to all sides. This in practice assists Bashar al-Assad’s dictatorship; freezing in place its military superiority over the poorly armed Free Syrian Army, and enabling the dictatorship better to massacre its own citizens. FSA soldiers, demoralized by their shortage of arms, have been responding by defecting to the relatively well-equipped Islamist militia Jabhat al-Nusra, whose leader Abu Mohammed al-Jolani had pledged loyalty to al-Qaeda. 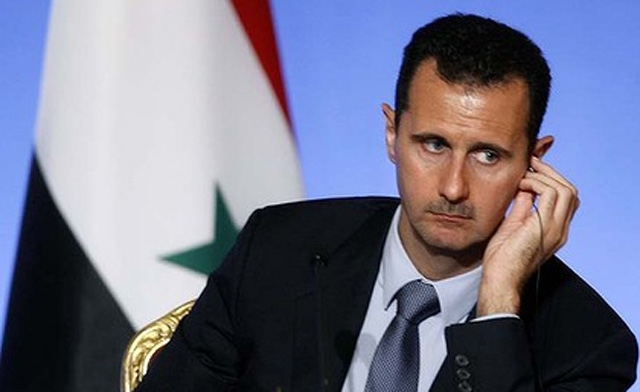 Meanwhile, Iran systematically violates the arms embargo by sending arms to its Syrian ally. However, the documents tell a different story. 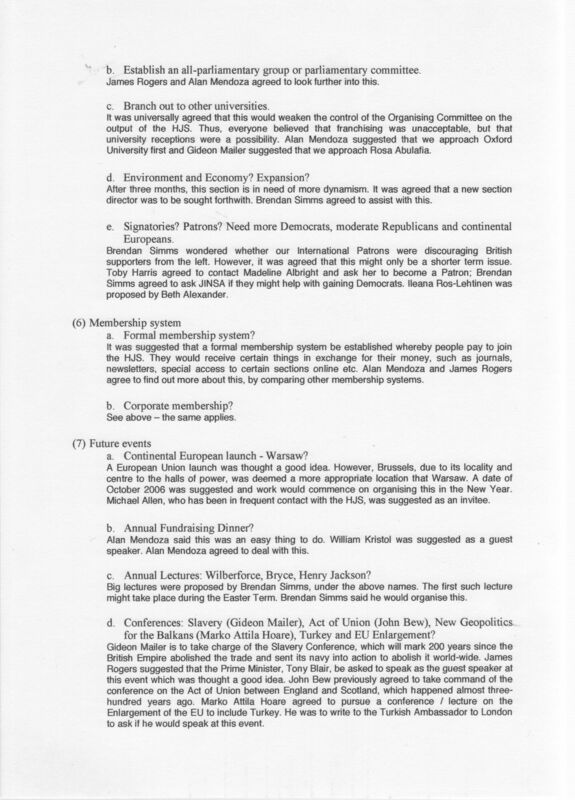 Published below are the minutes of the meeting of the Organising Committee of the Henry Jackson Society of 29 November 2005, which took place a week after the organisation’s Westminster launch, which was reported by the Guardian on 22 November 2005. 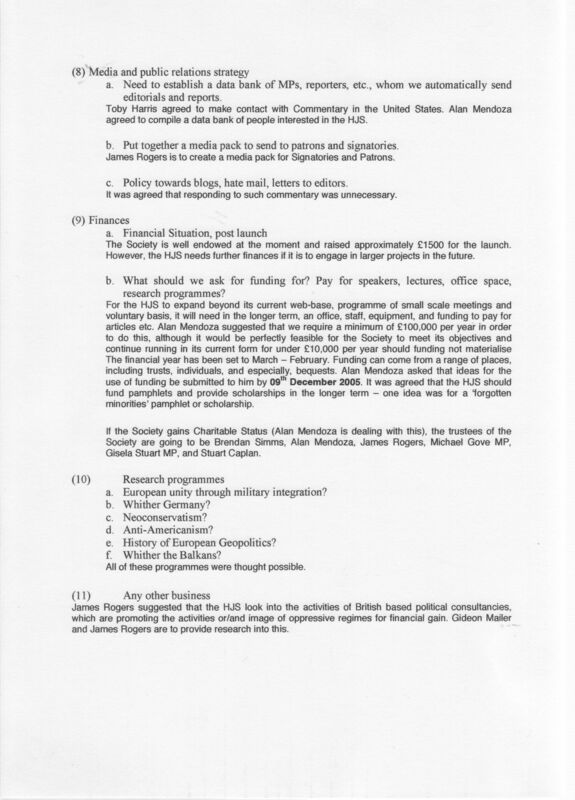 Mendoza himself wrote in the Guardian in July 2006 that the HJS was ‘Launched in 2005’. Douglas Murray published a personal attack on me on the Spectator’s website on 10 May. Since the Spectator has not permitted me the right to reply, my letter was published at Left Foot Forward, and is now republished here. In addition, another reader of the Spectator wrote to complain about Murray’s attack on me; the Spectator did not publish his letter either, so the author has permitted me to publish it here. Douglas Murray’s personal attack on me (Spectator, 10 May 2013) involves a string of falsehoods. He claims ‘It is no one’s fault if they have not heard of Hoare. His opinions are largely self-published.’ Yet the outfit of which Murray is currently Associate Director, the Henry Jackson Society (HJS), published one of my reports on its website every month for most of the period that I worked for it (2005-2012); they were all erased a few months after Murray was appointed to the post. He accuses me of having ‘an unquenchable animus’ against him, and claims ‘This has been demonstrated in an endless stream of blogs and tweets.’ Yet I have mentioned Murray in only five of the 251 (at the time of writing) posts on my blog; one of these was only in passing and one was only in response to attacks on me by his HJS colleagues. He accuses me of ‘frequent abuse’; I have never abused him once, much less ‘frequently’. 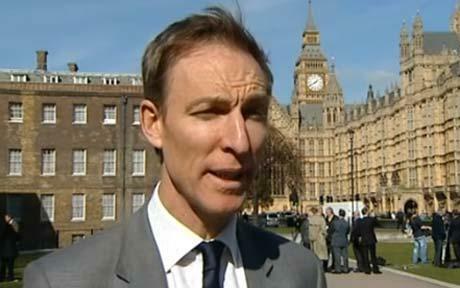 Murray claims that my problem with him is ‘my [Murray’s] insistence on expressing my own opinions rather than his [Hoare’s].’ I have no problem with him expressing his own opinions; I simply frequently find the opinions he does express repellent, and exercise my right to say this. It’s called ‘freedom of speech’. He claims I object to his use of the term ‘white British’, and suggests ‘if he wants to continue his attempts to insinuate that I am racist because of this usage then he really ought to go the whole hog and accuse the authors, compilers and most participants in the 2011 census of being racists as well.’ But the problem is not his use of the term ‘white British’; it is his claim that ‘London has become a foreign country’ because ‘in 23 of London’s 33 boroughs “white Britons” are now in a minority’. This suggests the problem lies in there being too many British citizens with black, brown or yellow skin, or with white skin but whose families originate outside the UK. I don’t believe the authors of the 2011 census were saying anything like that. Finally, Murray claims I was never a leading member of the HJS but merely ‘a freelance contributor to the website’. Yet as Greater Europe Co-Director, then European Neighbourhood Section Director, I appeared on the HJS staff list on the website from 2005 until the start of 2012; a screenshot of this staff list from around March 2008 can be found on my blog. 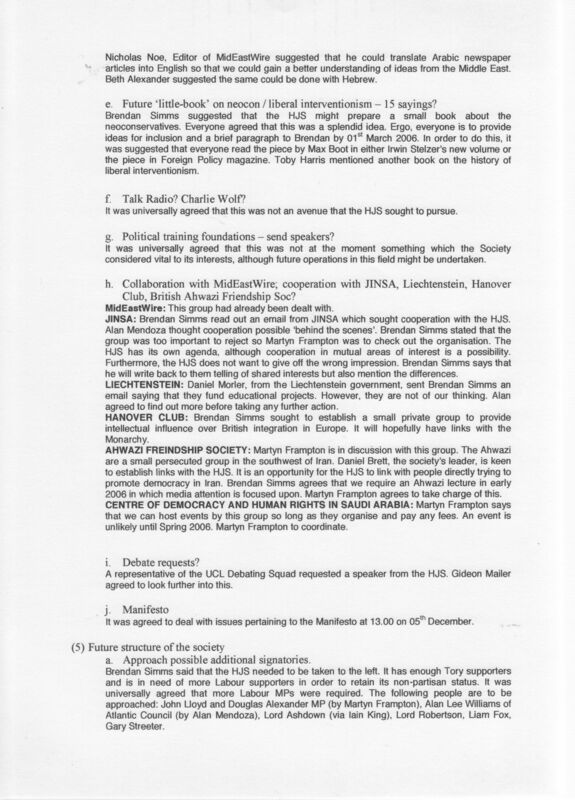 I have documents in my possession proving that I was centrally involved in the organisation long before Murray joined, and helped formulate its leadership strategy in conjunction with its current President Brendan Simms, its current Executive Director Alan Mendoza, and others whose names have vanished from the website. Hoare is, in fact, well known as a historian of the former Yugoslavia. His work has been published by the Oxford University Press. I make this point because I go to the Spectator blogs for commentary such as that written by Alex Massie, which is knowledgeable, stylish, and thought provoking. Murray’s latest screed, on the other hand, is not only ill informed and unfunny but reads in part like an attempt to smear someone in the course of a private vendetta. 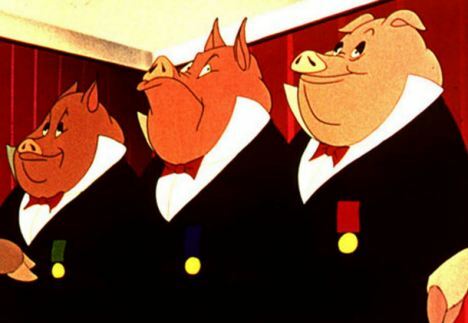 Blogs, Facebook, and Twitter are full of this kind of toxic rubbish; can’t what is supposed to be the voice of urbane British Toryism offer something of a higher standard? You might also point out to Murray that those who write superciliously ‘of a publicly-funded body called Kingston University’ need to get their literary references right: the writer and critic was William Dean Howells, not ‘Dean Howells’. Alternatively, you could just refer him to Makepeace Thackeray’s The Book of Snobs. In my last post, I pointed to the claim by Henry Jackson Society Associate Director Douglas Murray, that ‘London has become a foreign country’ because ‘in 23 of London’s 33 boroughs “white Britons” are now in a minority’, and that by remaining silent about mass immigration, ‘white Britons’ are ‘abolishing themselves’ and undergoing the ‘loss of their country’. I also pointed to the claims by HJS Executive Director Alan Mendoza, linking ‘anti-Israel feelings’ in Europe to the fact that the ‘European Muslim population has doubled in the past 30 years’, that ‘Muslims in Europe will likely speak out against Israel whenever any Middle Eastern news breaks’ and that ‘their voices are heard well above the average Europeans’ [sic]. I argued that it was not appropriate for the small number of Labour MPs on the HJS’s Advisory Council to go on supporting the HJS, given such views on the part of its leadership. My post appears to have sufficiently rattled the HJS leadership to prompt a series of online attacks on me by Mendoza and one of his HJS subordinates, Raheem Kassam. They made no attempt to explain or justify the disgusting statements in question, but are apparently sufficiently embarrassed by what I am publicising of their nature that they are seeking to discredit me as a witness. I was a senior staff member of the HJS – from the days when it still had some claim to being a bi-partisan, centrist political organisation – and this is something Mendoza is trying to deny. He now claims ‘At no time since HJS’s establishment of corporate form [sic] in April 2006 was Hoare a staff member’. Unfortunately for Mendoza, although he has done his best to erase all online traces of what the HJS once was and of whom its original senior members were, the internet has not allowed him to get away with it. Here is a link to the HJS’s website from around March 2008, in which I appear two places from the top of the HJS’s staff list: HJSStaff9Mar08 (a screenshot appears at the end of this post). Indeed, his comments in the discussion at the thread beneath my article at Left Foot Forward are well worth reading for the comical nature of his attempts to deny this evidence. Mendoza also claims that my involvement in the decision-making process in the HJS in my last years there was ‘precisely zero’, and that I rarely visited the London office. This is true: as I explained in my original post exposing him and his record, he ended the practice of holding meetings of the founding members, excluded them from any opportunity to participate in the decision-making process, and effectively abolished democracy within the organisation, turning it into his personal fiefdom and cash cow. Finally, Mendoza claims that I am ‘frustrated’ because the HJS website had been the ‘sole outlet’ for my work – even though I am a published author with a rather more extensive record of online and paper publication than Mendoza himself. 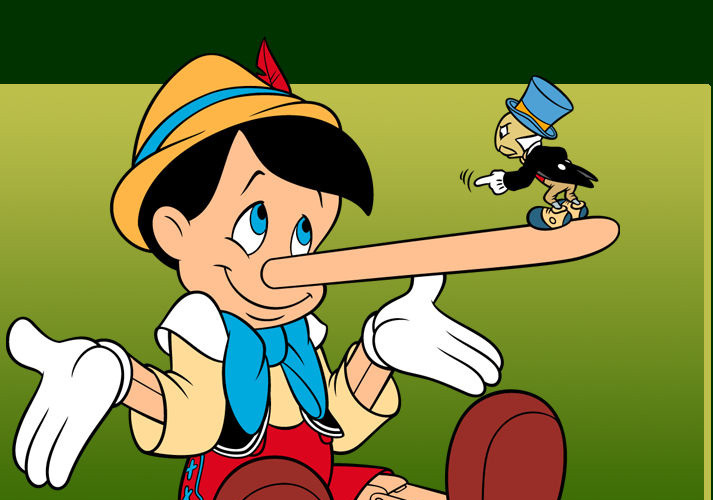 Though I do not pretend I was happy when Mendoza’s efforts to cut off his new HJS from its past involved a ‘reorganisation’ of the website that erased seven years’ worth of my articles – articles that he and the HJS had used to build its reputation, such as it is, as a ‘think tank’. But all these personal attacks on me do not make the HJS and its current political views – on race and immigration, Islam, Europe, Israel and Palestine – any less ugly. The funniest part of Mendoza’s response to me was this bit: ‘Is HJS a pro-Israel organisation? Yes, HJS is certainly pro-Israel, just as it is pro-UK, pro-USA, pro-Canada, pro-India, pro-Australia, pro-Japan, pro-Taiwan, pro-Brazil, pro-Chile, pro-Uruguay, pro-Ghana, pro-South Africa, pro-Mongolia, pro-South Korea. We think you get the picture.’ Does a single person exist who would buy the line that the HJS’s view of Israel is the same as its view of Mongolia ?! However, I have never accused the HJS of being ‘pro-Israel’, just as I have never accused Hamas of being ‘pro-Palestine’. The HJS treats the Palestinians as unworthy victims who deserve only colonial subjugation, and the Israelis as cannon-fodder for its own warmongering agenda. Anyone who really does want to destroy Israel would do well to donate money to the HJS, as it seeks to fight Iran and the Arabs to the death of the last Israeli. Just as the Soviet invasion of Hungary in 1956 was a final wake-up call to anyone who harboured any illusions in the ‘progressive’ character of the Communist movement, so Murray’s and Mendoza’s views on race, religion and immigration should serve as final proof of the complete degeneration and moral bankruptcy of the tiny neoconservative faction in British politics, for anyone who may once have harboured illusions in it. PS Despite his spurious claim to have a ‘well-established track record of support for the Bosnian Muslim population’, Mendoza was removed a year ago from the International Expert Team of the Institute for the Research of Genocide Canada, which fights genocide denial over Bosnia, Srebrenica and the Holocaust. The IRGC’s director, Professor Emir Ramic, and its Governing Board were rather quicker than I was myself in correctly understanding him and taking appropriate action. PPSS Contrary to what Raheem Kassam is claiming, I am not his ‘old acquaintance’; I have never met him, and only learned of his existence a few months ago. I have never submitted anything to The Commentator; as far as I know, it has republished just one of my articles – without asking my permission. We long ago reached the point where the only thing white Britons can do is to remain silent about the change in their country. Ignored for a generation, they are expected to get on, silently but happily, with abolishing themselves, accepting the knocks and respecting the loss of their country. “Get over it. It’s nothing new. You’re terrible. You’re nothing”. Such words, one might expect, should place their author beyond the pale of respectable political opinion, in the sole company of UKIP and the rest of the fringe anti-immigration right.